Kapper HBakker is a family company which was founded in 1934 in Amsterdam and it is still located at Hoofdweg 131 in Amsterdam-West. We rent our passenger cars to companies and private individuals. We see many business customers and freelance professionals come to us to rent a car for regular use. 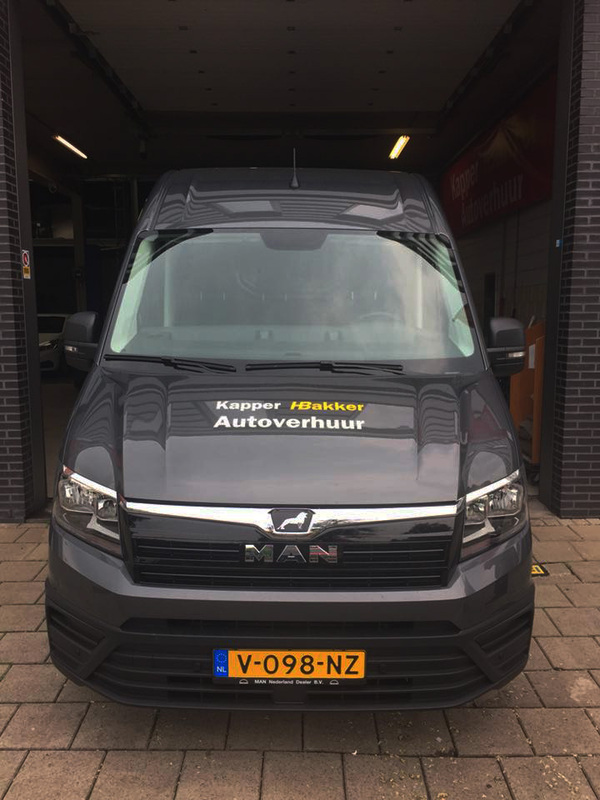 Our moving vans and cars are rented out a lot for moves, transport and other do-it-yourself matters. We also rent out moving-accessories such as rope and blocks, pulleys, hand trucks, moving nets, piano trolleys etc. 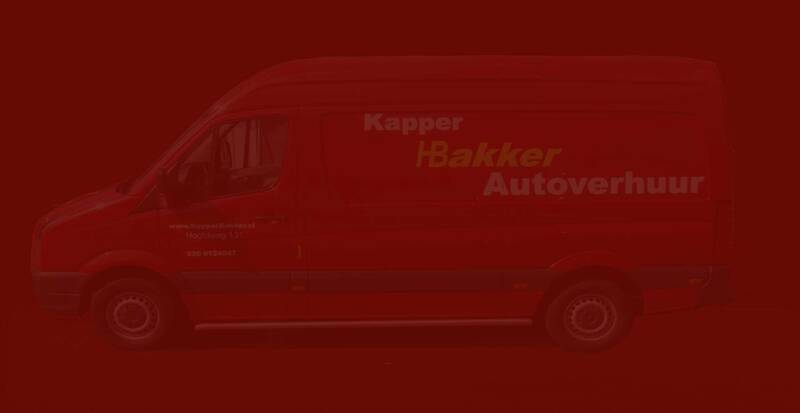 Kapper HBakker has a 2nd service point in Amsterdam Badhoevedorp now!! !